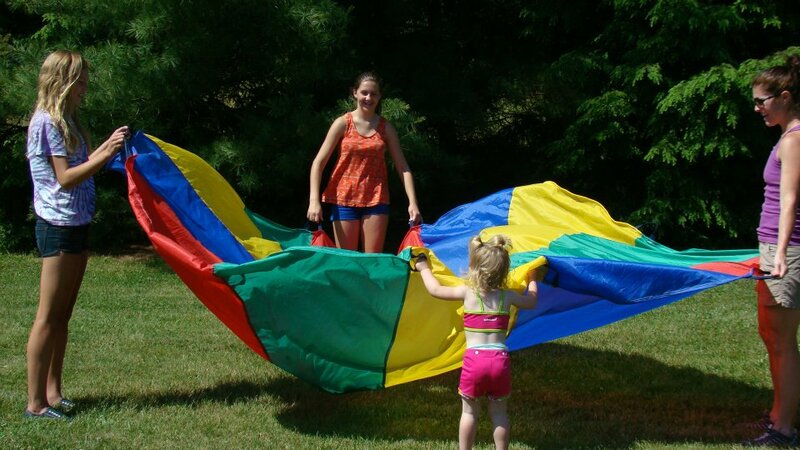 ​Getting involved at the Bellbrook Sugarcreek Park District is fun and easy. 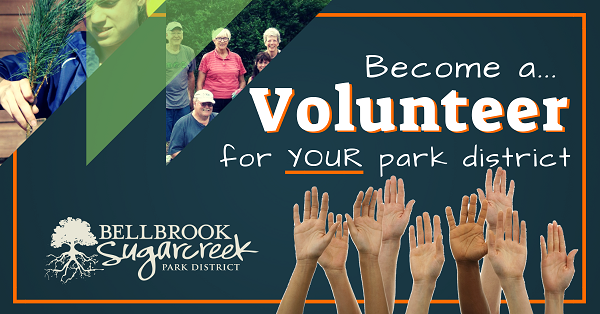 We are always looking for help with different projects and programs throughout the year within all of our parks in the community. Please don't be shy, let us know what you are interested in learning about, what you are looking for in a volunteer project or what you would like to see throughout the year. We will be happy to help you and let us grow from you too! Please contact us at (937)848-3535. Thank you and we look forward to working with you!